Yokomo released an introduction video about the upcoming Drift Performance DP-302 V4 Drift Car Gyro, this video presented by Takahiro at Team Yokomo. Takahiro had introduced the concept of development and the features of this upcoming gyro. This product not for expert only, but the beginner! The gyro will become the available beginning of January 2019. Let’s check out what Takahiro said! 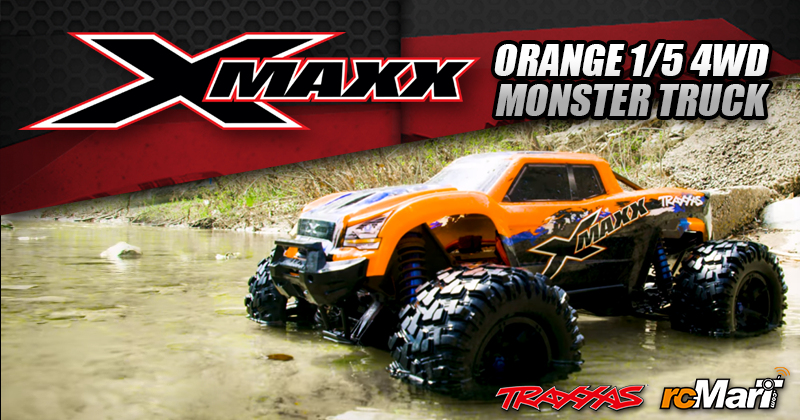 Take a look of the Yokomo YD-2S now! This is Yokomo 1/10 YD-2S RWD EP Drift Car Chassis Kit. This new YD-2S is the plastic composite version of YD-2 Plus (released in October) which was originally designed for low grip surface such as P-tile, concrete. The higher mount motor layout and 4 gear transmission with plastic one-piece chassis will provide another type of flex point on chassis to perform more smooth and flexible drift feel for each driver. Especially the front steering feels are the different, more roles on sideways and supernatural drifting like a real car.